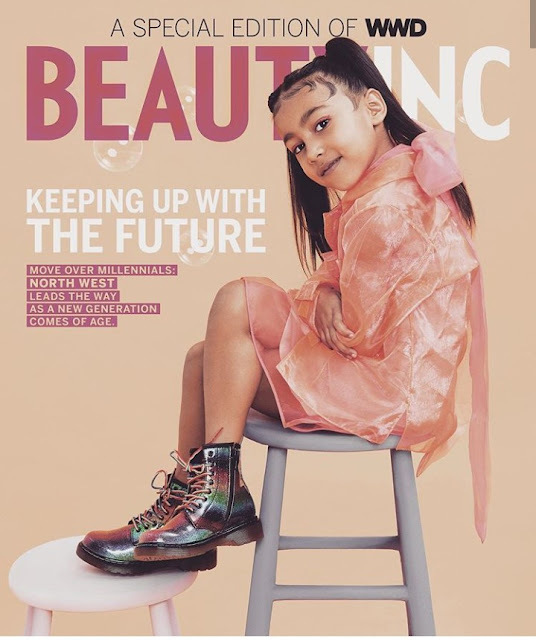 Kim Kardashian's first child, North West has scored her first solo magazine cover at age 5. The adorable girl is seen smiling and posing like an expert in all the photos taken for the magazine. Her proud mother took to Instagram to boast about it.